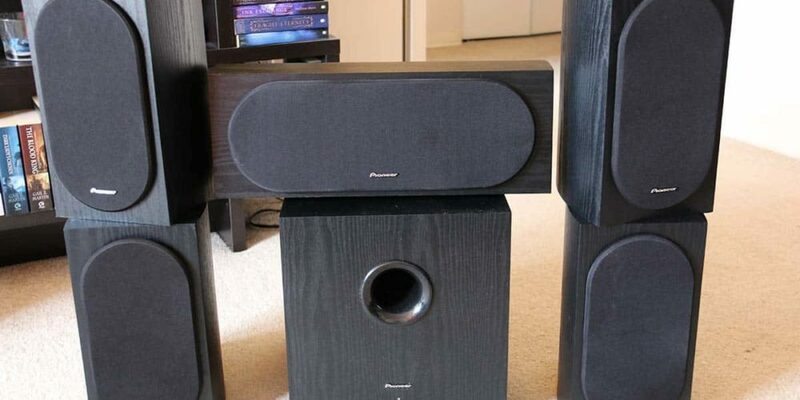 BlogHome » q acoustics 350 side view » Blog » What Makes the Best Budget Home Theater Receiver? 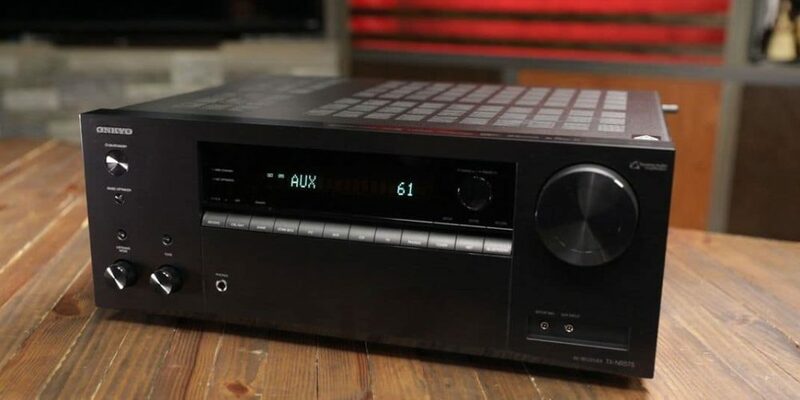 There are several reasons why you might need a new home theater receiver, such as when your current receiver is not compatible with your new TV or player. The good news is that today's receivers have lots of cool features and advanced technology to provide you with maximum entertainment. With a plethora of receivers, each with great features to pick from, it can be difficult to find the best for your needs and budget, especially if you have limited understanding of them. 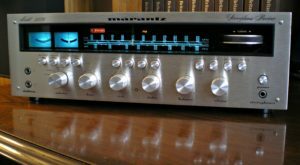 Here is a guide to help you understand what makes the best stereo receiver. Receivers are either surround or stereo, and you need to know the difference between the two. A stereo speaker is designed to work with only two speakers at one time. They also feature HD radio tuners, AM/FM tuners, phono input, Bluetooth or USB connection, and XM or Sirius satellite radio capability. They are, therefore, suitable for small rooms like offices and bedrooms, or for individuals who primarily use stereo music. Although a stereo receiver can be used to enhance your TV experience, do not expect it to coordinate several sources like game consoles, Blu-Ray, satellite box, DVR and cable with your TV. Surround sound receivers are designed to act as the home theater's core. These receivers have lots of capabilities, including digital video processing, automatic speaker setup systems, digital audio processing and systems, surround-sound, network audio, and video support. They are, therefore, more suitable for current media, and you get much more functionality. The sound produced by the surround receiver is better than that of a stereo receiver, but they are, on average, more expensive. A good surround sound receiver needs to be powerful enough. Unfortunately, manufacturers have found a way to deceive customers by making the power tests less stressful to achieve more watts. You might, therefore, buy a receiver based on wattage that is not accurate and the output might not be what you were expecting. The FTC mandates that manufacturers disclose these testing conditions and you should be able to differentiate them with a little knowledge. But when it comes to power, the only way to really tell is through reviews. If you want reviews on various home theater receivers and how powerful they truly are, those reviews can be found here. The power should be indicated as RMS and not peak power. Peak power could merely mean that the receiver can put out X watts in less than a second. RMS, on the hand, means continuous power over long durations, which means it depicts a more accurate power capability of the receiver. The bandwidth is also a great way to determine the power of a stereo receiver. If you see something like 100 x 5 (@1kHz), then it was tested under very low-stress conditions and won't function as expected in the real setting. Go for something almost similar to (@20HZ-20kHz), which indicates the receiver was rated when subjected to harsh conditions. When your receiver gets a weak signal then the resulting sound, irrespective of how good the amp is, will be poor. Your receiver needs to be able to convert digital audio from your game console, DVD, Blu-ray, or DVR into analog so that it is possible to amplify it. The better the processing capabilities of your receiver, the better the sound quality you will receive. Most manufacturers do not indicate the processing capabilities of the receiver, but there is a way that you could deduce. Do this by just looking at the price of the receiver and comparing it to its competitors. A low cost usually indicates an inferior processor, while a higher price means a good quality processor. A good receiver should have a customer friendly interface that is simple to use and easy to figure out. You don't need a high-tech receiver that will take you forever to figure out how correctly to use it. Several receivers are quite challenging to figure out, and most people can't even turn them on. Look for a receiver that makes it easy for you to understand all the different functions and use them. A quality receiver should include a graphical interface, which helps you set-up and operate it to best suit your needs. Yes, receivers are much more advanced now, but that doesn't mean you should go for receivers that make life super complicated. You need to understand that the more inputs and outputs your receiver has, the more components it can accommodate. It might also affect the price as well, so you need to pick one with the minimal number of outputs you need. It is crucial, however, that you ensure your receiver not only has enough inputs and outputs for your current components but has extra if you think you’ll be expanding soon. Also, ensure that it offers digital connections because they provide better audio and video quality than the analog outputs and inputs. It is also crucial to ensure your receiver has an HDMI connection capability for the best quality sound and video. It is recommended you physically count your gaming system, TV, DVD player, speakers, and all other electronics to determine the number of connections that your receiver needs to have. AirPlay is a feature that allows you to wirelessly stream music directly to your receiver from your iOS device and digital apps like Pandora. This is a must for people who love to stream music over their devices or store their music on their iOS devices. You should, however, note that the AirPlay feature will have a significant effect on the price of the receiver. If you can do without this feature, then skip it and save yourself some money. Your home theater receiver is an investment, and you should ensure you go for good quality first and foremost. While it is possible to find a great budget home receiver, don’t cut corners and don’t compromise on quality. A quality receiver will last you a long time and you might never need to replace it. Take your time and pick the best receiver that suits your needs. 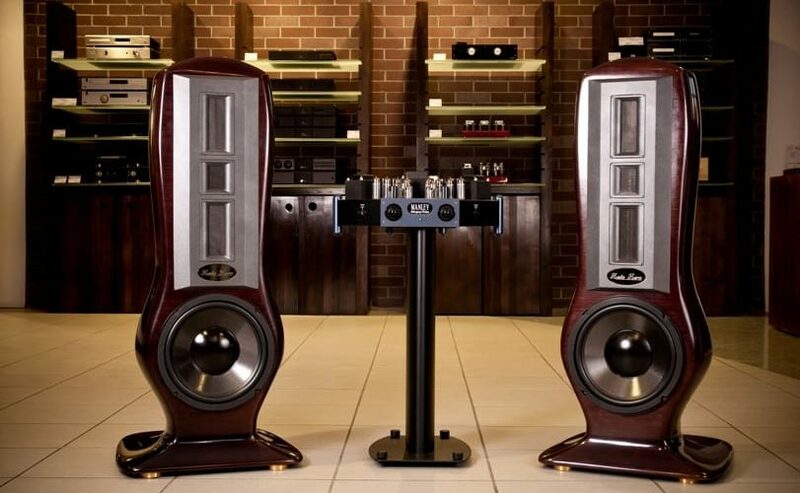 previous post: What Makes the Best High-End Home Theater Speakers?